Perturbed with the unwanted bugs on Magento store? 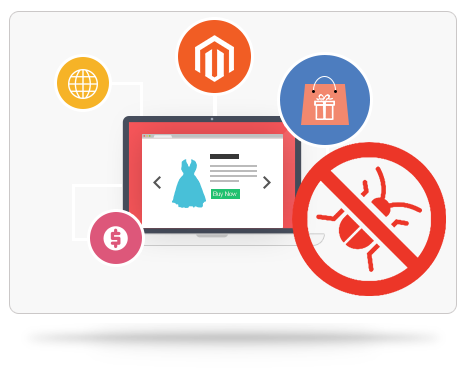 Reach Nano It World today and get rid of unwanted bugs with Magento bug solving services. Nano It World not only offers effective bug resolving services, but also better solutions to permanently get rid of this problem. End-to-end bug resolving services offered by us ensure a smooth functioning of an e-commerce store. The team here is competent and has effective solutions for any kind of technical impediments in online store. There are a number of reasons behind bugs in e-commerce websites such as source codes, design, plug-ins etc. 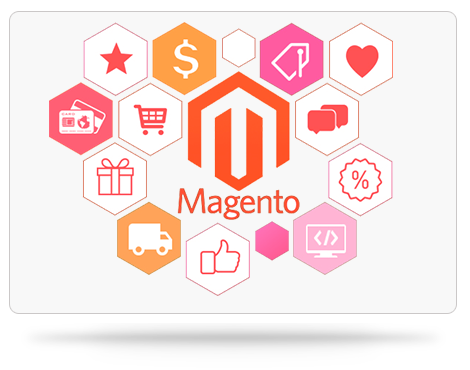 Magento experts at Nano It World thoroughly analyse the website to find out possible bugs and resolve them completely. Besides fixing the bugs, experts also help clients upgrade their online stores to ensure that the same bugs don't attack the store in future. A bug free online store offers customers a seamless shopping experience and Nano It World makes it possible for its clients to offer its customers the experience which is highly effective bug fixing services. Work with experienced Magento debuggers to get best bug fixes and secure online store and stay ahead of competition. Fast turnaround time for all the requests and affordable pricing are the unique features of Nano It World.